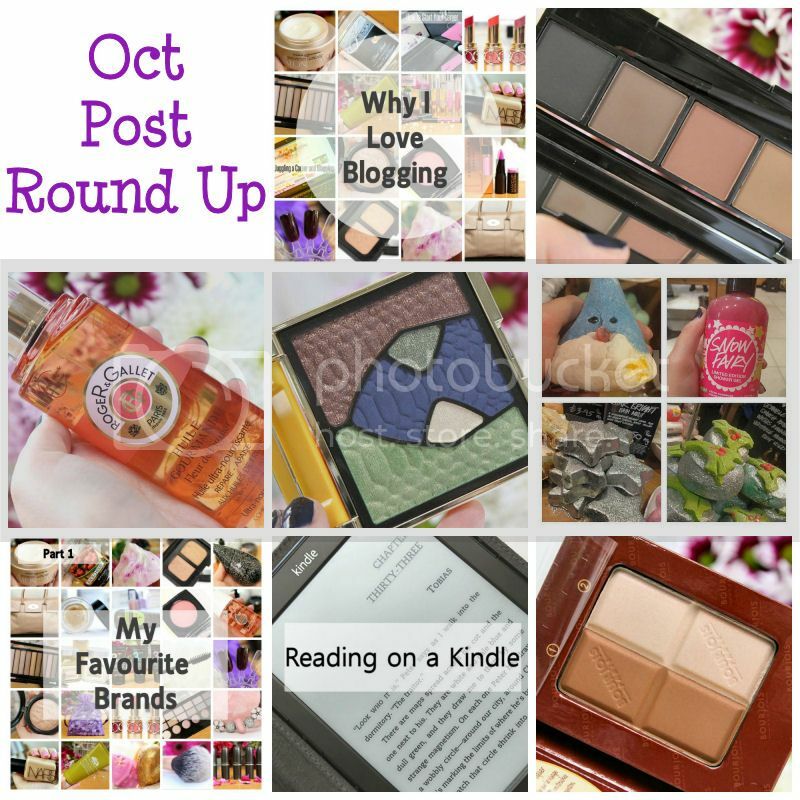 October may have been a quieter month for me blogging wise but that doesn’t mean I didn’t have some favourite posts! It’s been a strange one because I’ve found it impossible to blog during the week after work and every weekend I’ve had to arrange major parts of my wedding next year otherwise we would of had trouble booking what we wanted. Now that those parts are done I am confident I will get most of my weekends back and am happy to say I can get back into my daily blogging routine. I’ve actually really missed it and it’s been lovely to spend the entire day today getting back into the swing of things and blogging all day long.. I’ve loved it! Expect to see lots of new posts during the month of November (daily again) but in the meantime how about re-visiting some of my favourite ones from last month? Last month I discovered a new brand and brow palette which is gorgeous. The palette contains five shades that are very pigmented, blend well and are long lasting so they are perfect for people who want to add a little definition without any fuss. If you’re looking for a product that travels well then this is the one for you too because the palette is compact and the shades can double up as eyeshadows. Next was a post full of reasons why I love blogging. 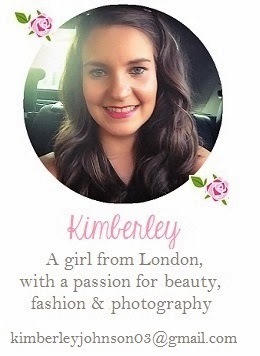 Kimberley’s Beauty Blog is coming up to it’s second birthday so this got me thinking about how it has impacted my life and pretty much taken over. What started out as a simple hobby has grown into something bigger than that as I have made some good friends, discovered some amazing products and have attended some wonderful events. Blogging is a very big part of my life now. I never thought I’d be interested in owning a Kindle but that all changed this year when my friends suggested I bought one for my holiday. This post talks about this in more detail. Another brand I discovered this month was Roger and Gallet as I have been using their beautiful body and hair oil. This oil is much lighter than others I have tried such as Moroccan Oil and smells divine. I would definitely recommend it as an extra special beauty treat. A gorgeous eyeshadow palette by Smashbox featured on my blog last month from the limited edition Santigold range. The shades are varied but pretty and I particularly like the taupe which is very wearable. I loved writing up the post about my favourite brands as it really got me thinking about what I love and why. Before I started blogging I didn’t think about this as much because I tended not to be as adventurous with trying new things but now I love it and have found some wonderful ‘holy grail’ products. This post is the first of a mini series where I share my favourite brands for certain products and it was very enjoyable to write. Of course a Lush post was going to make it into my favourite’s as I can’t get enough of their products. Last month I went to the Christmas product launch which is amazing as always. Lush events are one of my favourites as the PR people are so friendly, the atmosphere is always fun and the products amazing. Last but not least was my Boujois makeup haul which included lots of sun kissed products perfect for bronzing my skin. I hadn’t done a haul post for a while so it was good to be able to share lots of products with my readers in one go, especially those that were very pretty to photograph!